As we’ve stated previously (http://www.leagueoflegends.com/news/service-stability-our-number-one-priority), the League of Legends service stability is currently our number one company priority. We’re aggressively working towards drastically improving server performance and reliability, and we’ve made great progress recently. 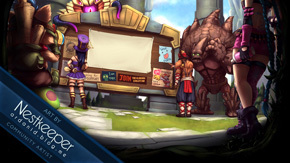 In addition to actively working towards improving the service in general, we also want to show how much we appreciate your patience in the meantime by rewarding everyone who has played a game of League of Legends in the past 60 days with a free 4-win IP boost (http://www.leagueoflegends.com/board/showthread.php?t=128223). You don’t need to do anything additional to get it, if you’ve played a game in the past 60 days it should appear on your account automatically within the next few days. Thank you for your continued support and patience while we work to improve our service for everyone. 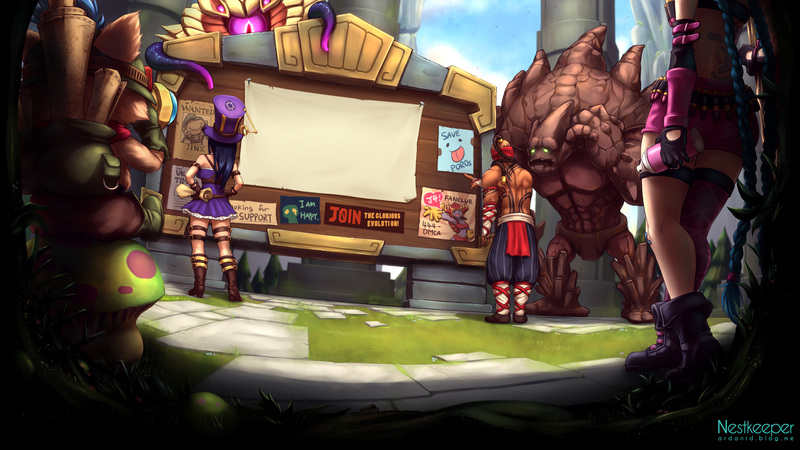 EDIT 9/12/2010: The script we're running to give everyone their boosted games is almost complete, but it needed to be stopped to do maintenance on some of our servers. We'll start the script up again within the next day and everyone should have their boosts by the middle of the week. I knew there was a reason I played while everything sucked! Will this stack with the Alienware promotion? We really do care about you all having the best experience possible, and this is just one way of us saying thank you all for being the best community in gaming.